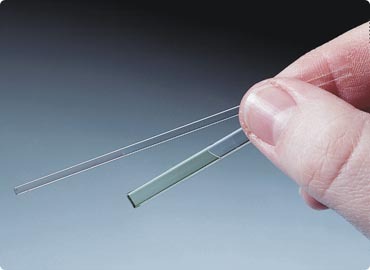 VitroCom products are found in thousands of research, industrial and commercial applications. Following is a sampling of papers and applications showing VitroCom products in use in a wide variety of applications. Check back soon, as we update this list frequently. We would like to hear about your research or commercial use of VitroCom products. Send us a two sentence description and a link to your website or paper and we will review for posting here.